Dr Dan talks with Melissa Forbes from the University of Southern Queensland about her journey as a singer. 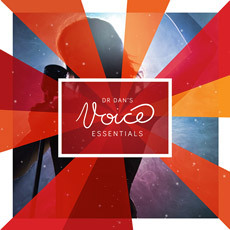 Melissa offers us a number of valuable insights into the development of the modern contemporary vocalist. 0:58 Melissa talks about her journey as a singer and teacher. 6:06 Taking the step into professional singing. 9:30 Classical and Contemporary Singing – the differences. Posted on December 4, 2014, in Classical, Contemporary, Learning to Sing, Performance, Singing, Singing Teachers, Technique and tagged Dr Dan, Melissa Forbes, Singers, Singing, Singing Teacher, USQ Music Department. Bookmark the permalink. Leave a comment.